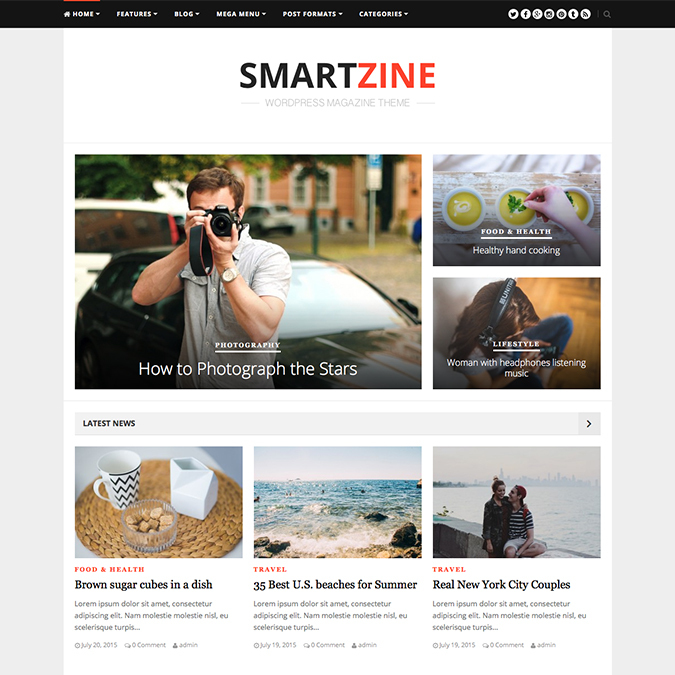 The SmartZine is a premium magazine theme released from Theme Junkie team. 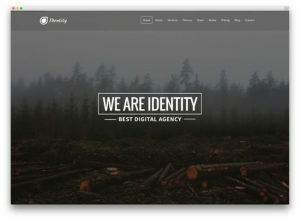 This theme ideal for small magazine blogs, personal blogs, newspaper and news sites. 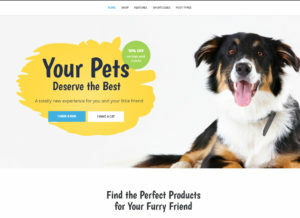 SmartZine comes with widget homepage layout, boxed and responsive design, limitless widget and sidebar positions and much more. 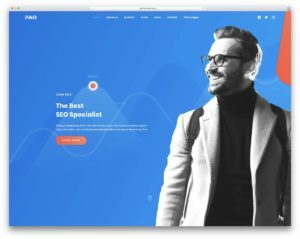 SmartZine theme another great magazine theme from Theme Junkie team, this guys provide powerful theme options panel, lifetime update and 12 month standard support for each themes from the market.